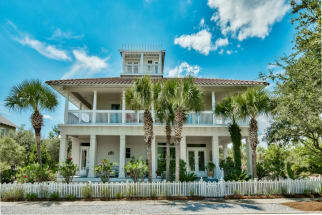 Welcome to the Carillon Beach vacation rentals! Carillon beach is located west of the Panama City Beach area near the Philips Inlet and Powell Lake (The Largest coastal dune lake in Florida). 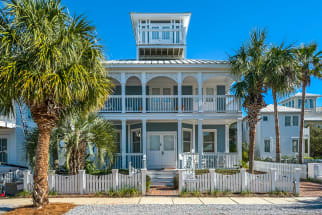 These vacation properties offer white sugary sandy beaches and relaxation. A few of the local favorite restaurants are the Lakehouse, Bayou Bill's Crab House, and Bubba's Pizza. With all the beauty of the Emerald Coast and the endless activities, Carillon beach is the perfect family vacation destination. If you are looking for a old world Florida experience, this quiet area is sure to impress. 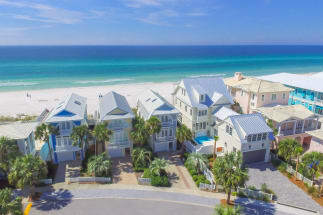 The community of Carillon Beach has 3,900 linear feet of beautiful white sandy beach. If you just want to relax and read a novel while enjoying the peaceful sound of the waves, Carillon beach is the perfect location. However, if you are looking for more excitement there are several beach activities to participate in such as swimming, surfing, skim boarding, paddle boarding, parasailing, or fishing. Carillon Beach is sure to have something for everyone in your group! 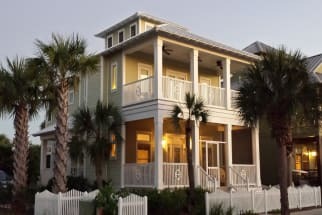 Book your next trip to Carillon Beach with Emerald Coast by Owner. Contact one of our property owners directly to help you plan your next dream vacation. Please just contact one of them through the contact information on their listing and they will gladly help you with your reservation. We hope you enjoy your stay at Carillon Beach.